jahanzaib is using Smore newsletters to spread the word online. 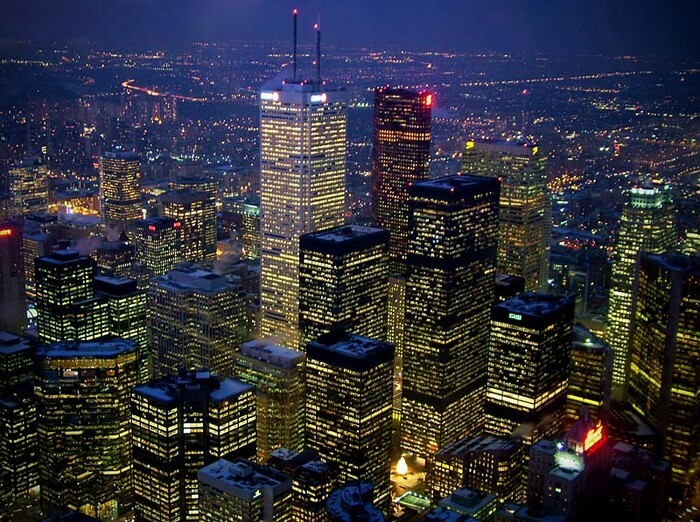 The city of Toronto has over 5 million people, and home of over 500,000 families. there are a lot of buildings, which consists of malls, businesses and homes. There are a lot of tourist attractions in the big city, such as the famous CN Tower. The city of Toronto thinks that there are a few flaws the city, like graffiti. even though tourists really enjoy the art on the street walls, the city council wants to eliminate all of the graffiti. There are tons of shops in the market. 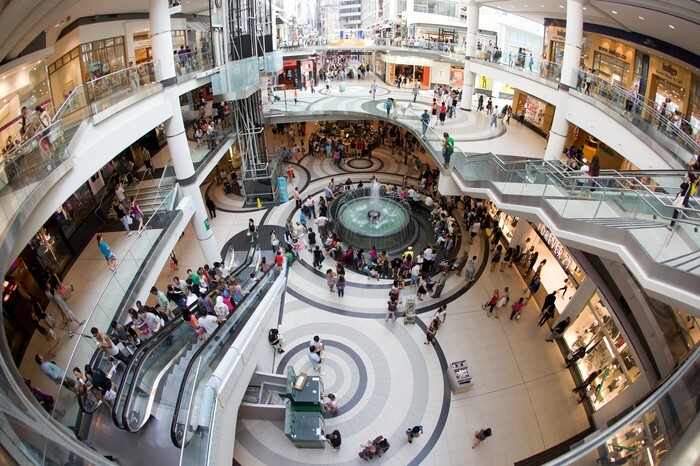 This is Toronto's largest mall, the Eaton Centre, it has stores, attractions, and restaurants. Although i did not attend the field trip to Toronto with the grade 9s, i have been there man times and have seen the tourist attractions there. I had learned a lot about the land use downtown. The first thing i had noticed was the commercial land use. there are a lot of stores and restaurants. I had also noticed the residential land use. There were a lot of condos and apartments. The commercial land use and the residential land use had tied together because many of the condos and apartments had stores on the bottom. it was convenient for the residents, but was more costly, it benefits both sides, the residents and the business owners. Downtown Toronto was much more crowded than Mississauga, mainly because of the amount of things Toronto has, like tourist attractions. Toronto also had many huge malls. The largest mall in Toronto is the Eaton centre. This is a video showing the tourist attractions of many of the places in downtown Toronto. some of the major tourist attractions were the CN tower, art gallery, the ROM, and much more.